Bring your partner, family - or closest friends, and pick a time of year to go. We'll take care of the rest. Please complete the form below and click send. 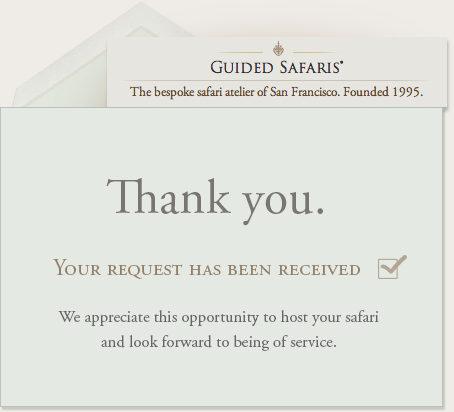 Honoring 20 years in eco-luxury safaris. Located in USA. This enriching journey through East Africa is designed for Wildlife Photography enthusiasts seeking a spiritually-significant encounter with vast, unexplored landscapes and real interactions with the indigenous cultures who are its true wilderness custodians. Here is the Real Africa. 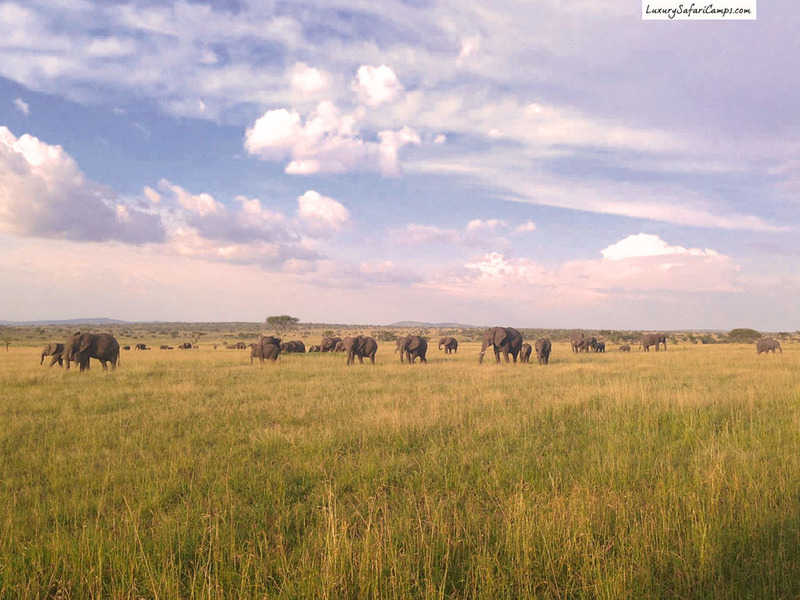 We host you in completely private regions on both sides of the Great Mara-Serengeti eco-systems: Sustainable models that are warden to the most crucial conservation efforts for Big Cats, Elephant and Black Rhino. Go behind-the-scenes and front-row with our world-class guides in truly remote, biodiverse locations in 3 unique settings. 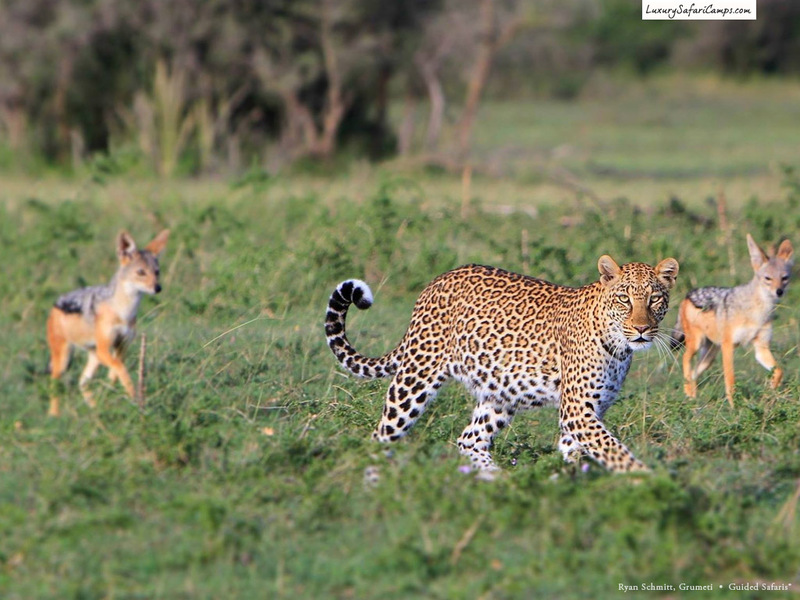 Talk with a knowledgeable Guided Safaris® expert right here in the USA. 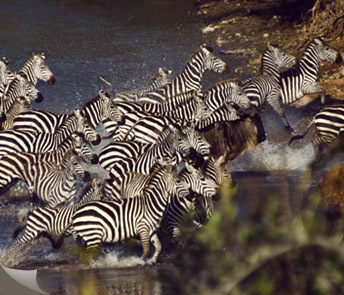 Get answers about the safari experience and complete help in reserving your perfect holiday. How exclusive will your journey be? 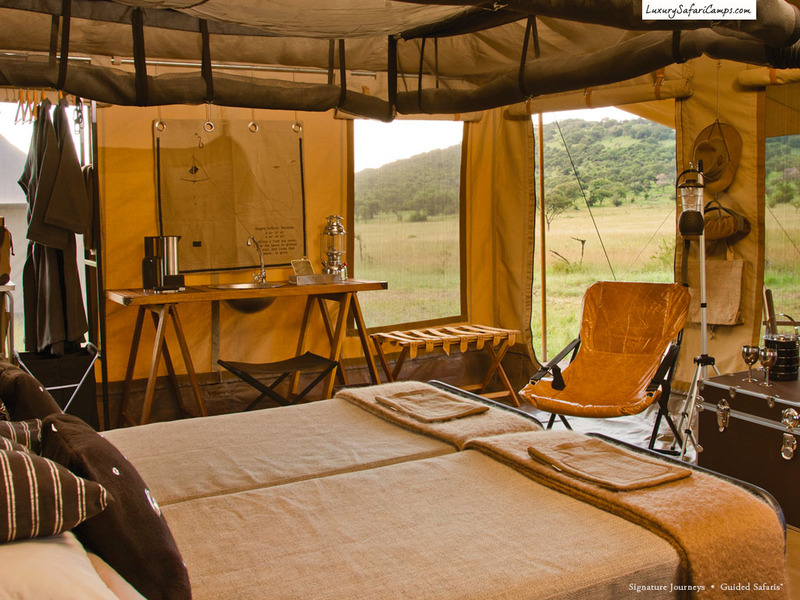 Our Private Reserve in the Chyulu Hills offers 280,000-acres for the enjoyment of just 16 guests. 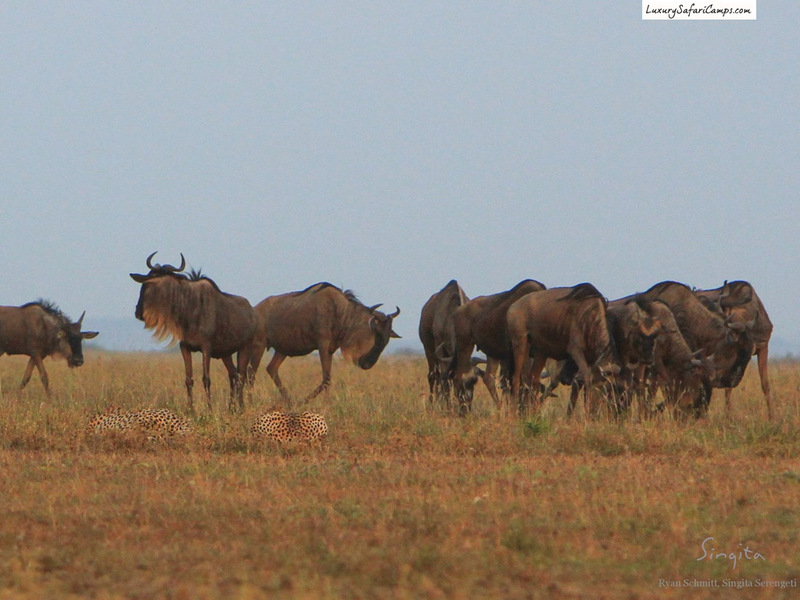 In contrast, the public Masai Mara is over-run with masses of over 10,000 tourists a day. 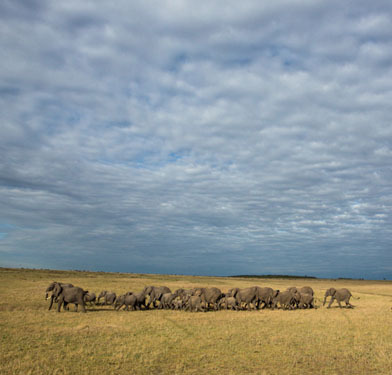 The 98,000-acre Lamai Triangle is unique in its location in the extreme north of Serengeti on the Tanzania-Kenya border. 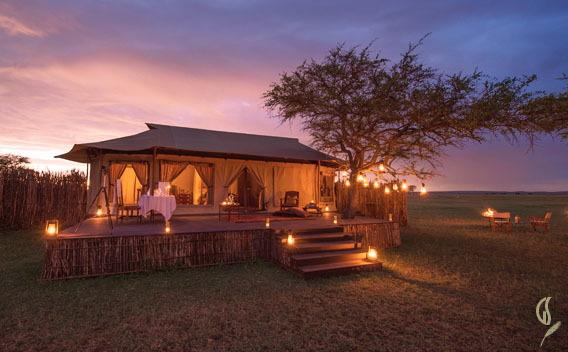 Here we set a lone camp on the banks of the Mara River in the even more exclusive north plains to privately witness over 80,000 wildebeest crossing before our tents. We conclude at the impressive 350,000-acre Grumeti Reserve. On our private journey you’ll encounter the most extraordinary of wildlife-prolific locations in the vast Mara-Serengeti. Our light-footprint camps have the pick of location by way of special grants for their environmental work. 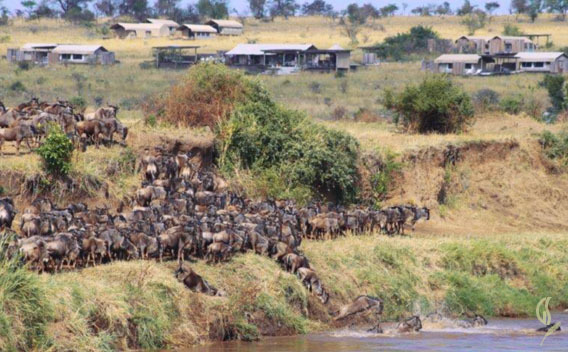 We’re right along the path of the Great Migration - AND the river crossings. Custom, strategically-planned safari itineraries ensure the most productive viewing in both Kenya and Tanzania alongside the seasonal patterns as established weekly by our head rangers. 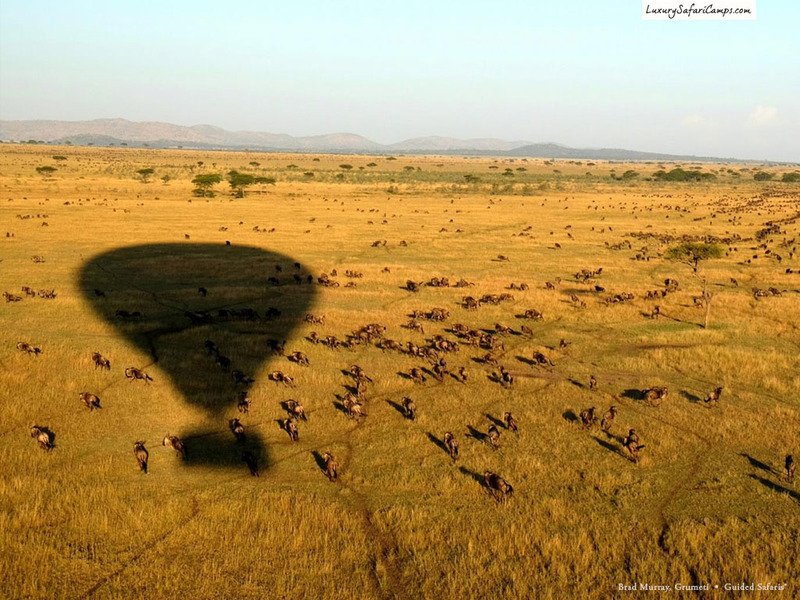 Typical Serengeti and Kenya safaris outside private regions have you limited to a closed bus given national park regulations in the Mara & Serengeti. 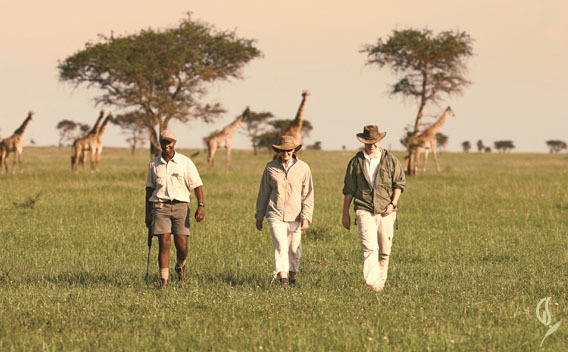 Our private safari reserves allow a responsible reign on the types of nature activities you can set out on to gain real interactions and wildlife observations. In addition to specially-designed open Land Cruisers, our guests can track elusive species such as sable antelope, rhino and more on foot with professional East African guides. Located in Tanzania, the majestic Kilimanjaro spanning an altitude of 19,341 ft is rarely seen from the Tanzanian safari regions, except by air. 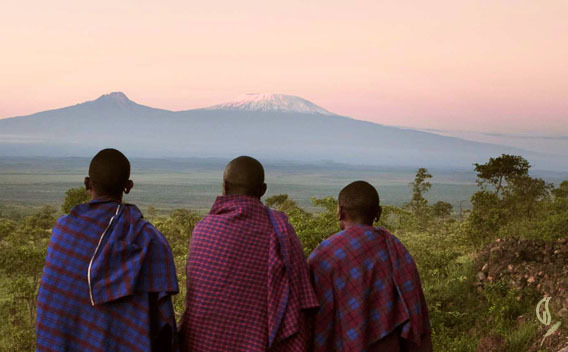 With our gorgeous location on the border of Kenya and Tanzania, we bring Kilimanjaro right to your doorstep: Wake up to views of mystical Kili: a place of fire and ice, framed outside your eco-luxury camp in the Chyulu Hills. 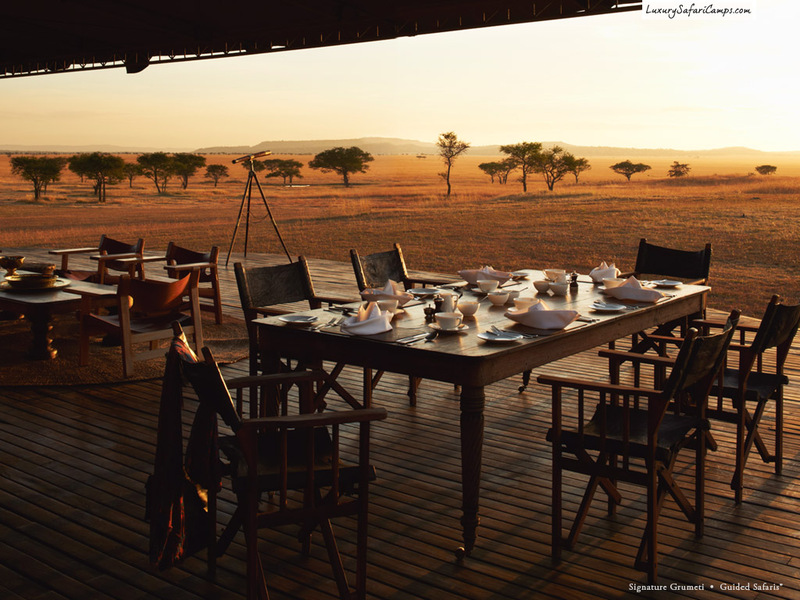 Throughout your journey, you’ll witness the most iconic of Africa, from the focus of private and special settings. And you’ll learn its tales told by the tribespeople you’ll meet. 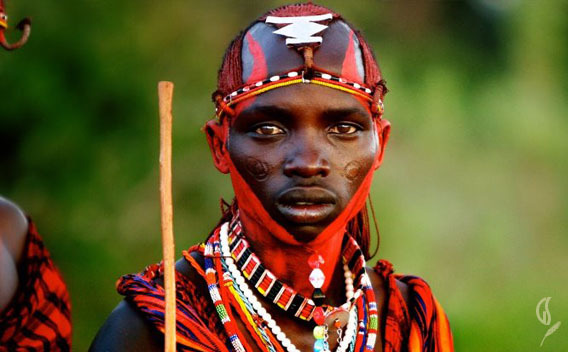 The Maasai are custodians of over 2.5 million acres of prime grasslands and forests in one of the most biodiverse regions of East Africa. 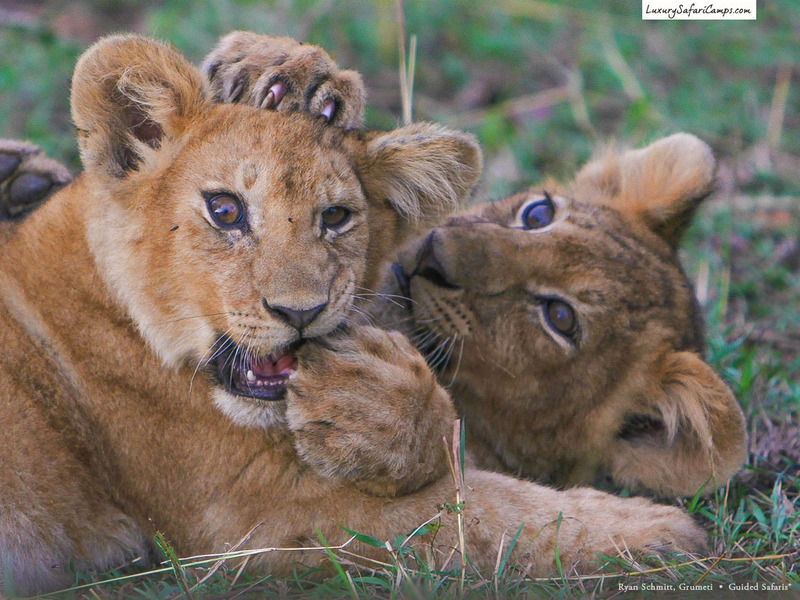 This eco-luxury safari and your visit supports significant conservation projects bringing you to the heart of the Maasai’s co-existence with the black maned lions, and the struggle to help keep these lands safe for the great wildlife to roam free. The established Maasai trust comprises an anti-poaching ranger-force as well as monitoring and research in the protection of our big cats. 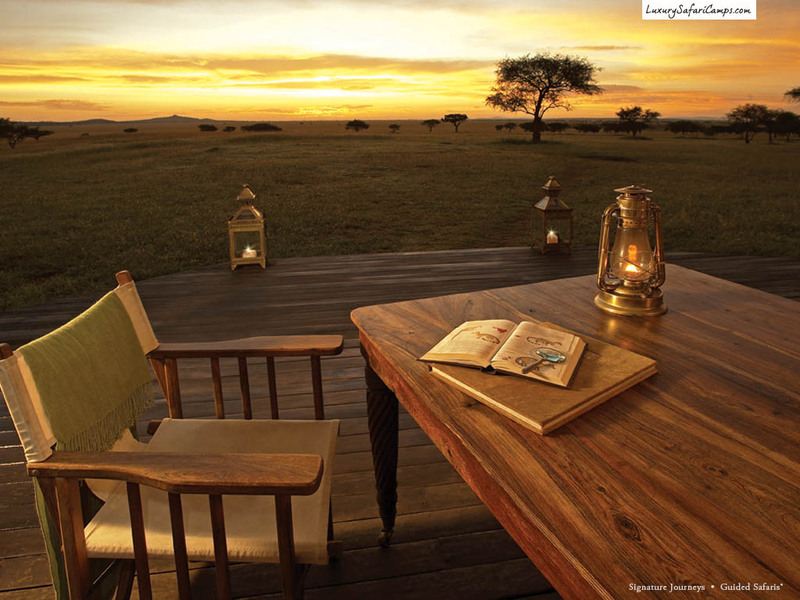 You’ll be staying along two of the most remakable settings along the Kenya and Tanzania border: First at the Greater Amboseli and Chyulu Hills ecosystem for its rugged beauty and great Elephant herds, before venturing north to the very exclusive private Lamai Triangle far from every other camp, where we have almost exclusive concession over “Endless” Serengeti plains. 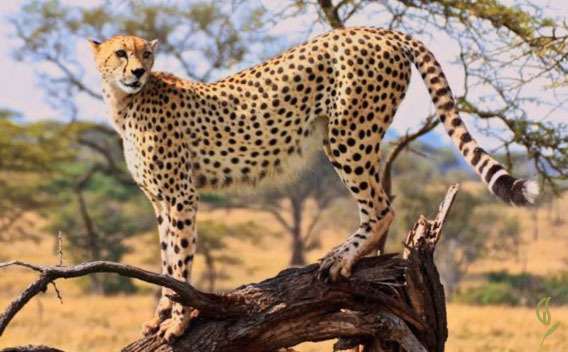 The safari draws to a finish in the most private location in Tanzania for high-thrill African Big Cats and all major mammals: The Grumeti Reserve. 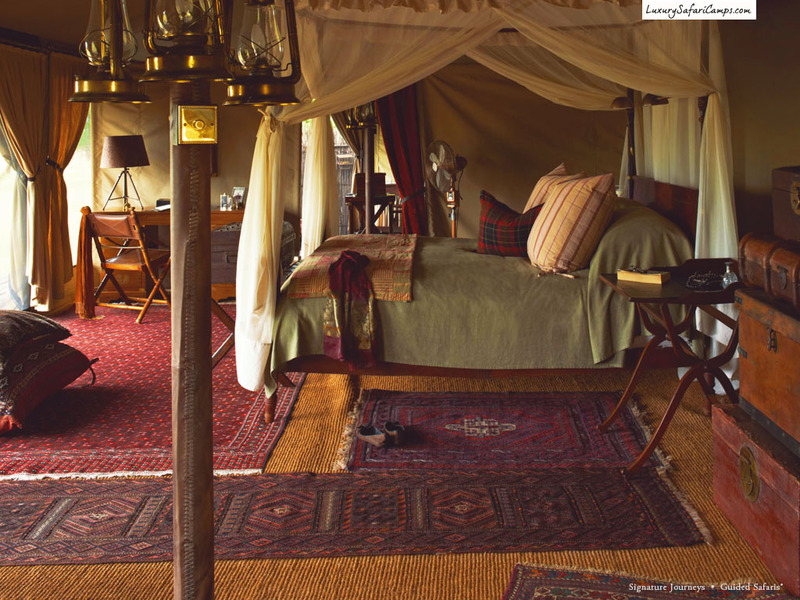 Your adventure takes you from classically beautiful tented camps in pristine regions, each sampling a novel safari concept. 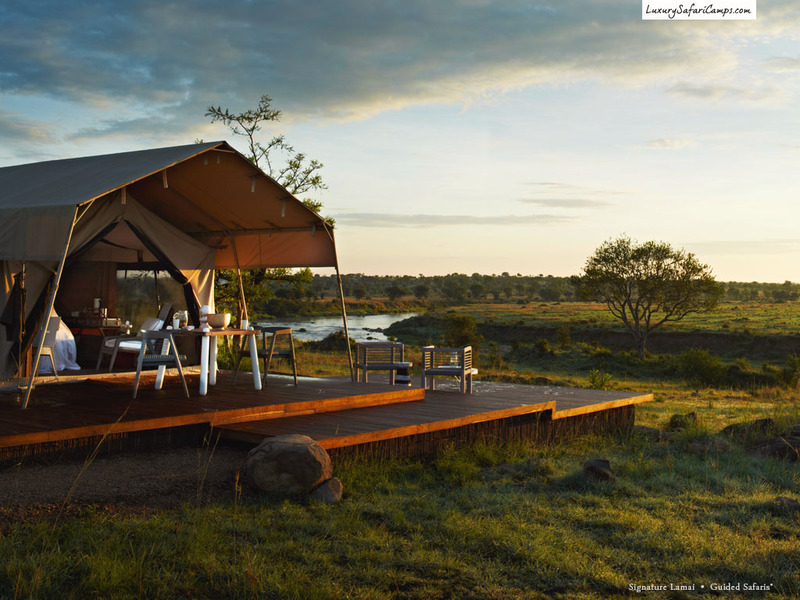 What better way to complement this than our intimate, closest-to-nature Exclusive Mobile Camp experience: A special site is selected by the head ranger to set up a completely private camp on the best sites for your selected season of visit. Only you and your friends will be granted use of the mobile camp. Perfect memories and adventure for friends & families! See Africa with unique people who grew up in these regions and are passionate with their knowledge. None can match the keen sensory ability of our local trackers to seek game. Grumeti’s Field Guide and Tracker Training Academy is an extensive program from which we garner some of the finest Guides and Trackers in East Africa. At Maasai Wilderness Community Trust, Samson Parashina - a brilliant Maasai leader and renowned guide hosts your game drives. Their unmatched experience of localization in each region offers hands-on ability and seasonal know-how. It is no surprise that our private regions, managed by Africa’s most substantial conservation companies are providing the most successful predator viewing through the model of low-impact, luxury tourism far away from the masses. This environment promotes relaxed animal behaviour by lending protection from the disadvantageous pursuits of large group-operators, effects of poaching and hunting, and major roads cutting across migratory paths. Continued flourishing wildlife encountered on drives is our greatest reward. I love to tell guests about the traditions, culture, customs and lifestyle of my tribe. The best thing about my job is being involved in ensuring the health and growth of the area’s wildlife. Living in close harmony with animals is important because through them we learn so much. 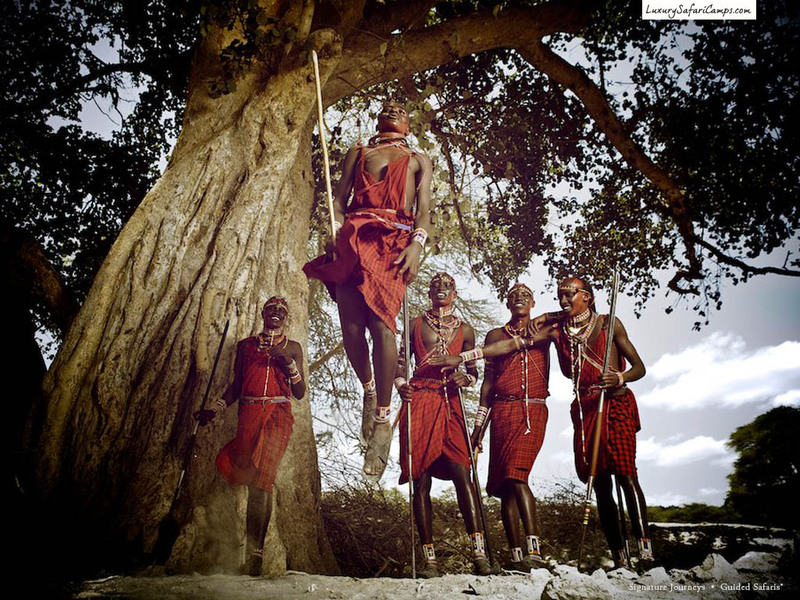 Talented Ole Kuwai is a proud Maasai who grew up in the Ngorongoro Conservation Area of Tanzania, learning how to expertly track animals from his fellow tribesmen. Saitoti was inspired to follow a career in wildlife conservation after witnessing first-hand the devastation of poaching in his country leading him to pursue his formal training and employment at Grumeti Reserve in 2005. 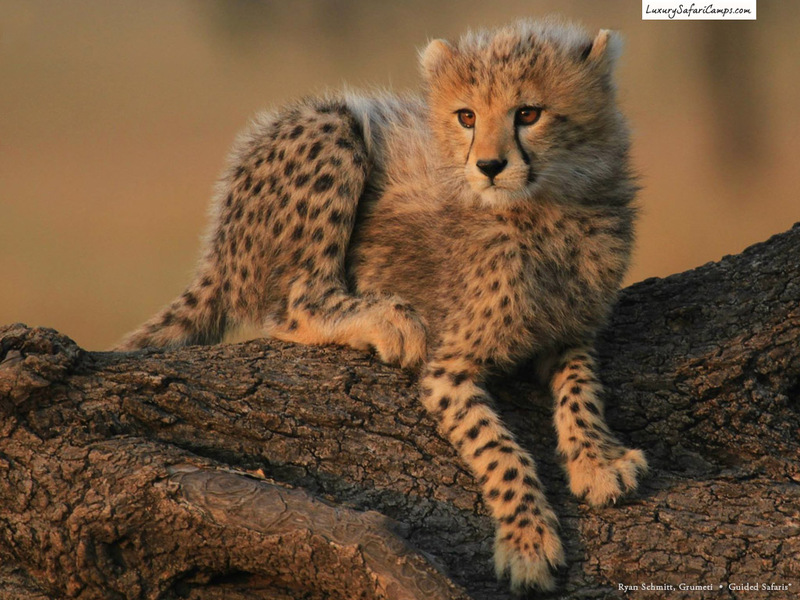 MWCT to protect Kenyan wilderness. 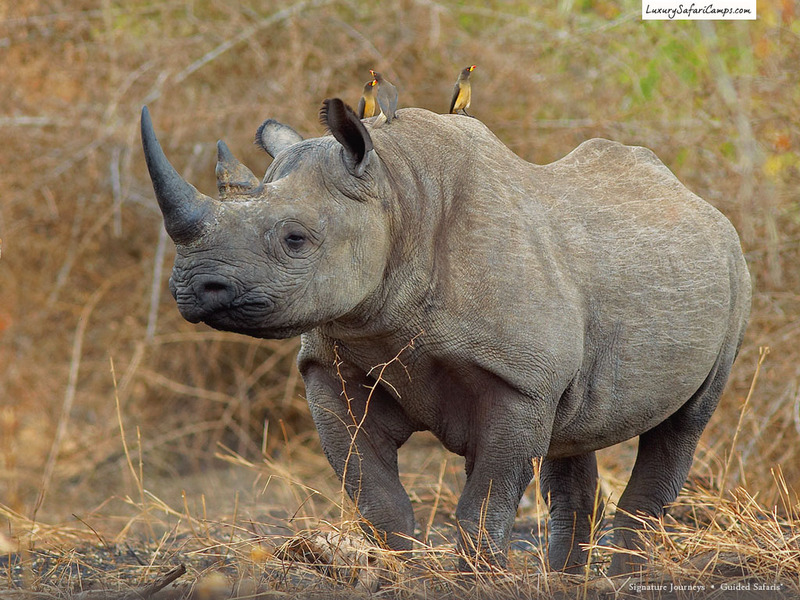 The special places you’ll visit are some of the world’s most important biodiversity hotspots. With the grant of these concessions comes a great responsibility in forward, long-term stewardship - a role that not-for-profit organizations Singita Grumeti Fund and Maasai Wilderness Community Trust take immensely seriously as demonstrated by their award-winning approach in securing these lands. Both Trusts have provided a combined force of over 300 game scouts in anti-poaching enforcement units. 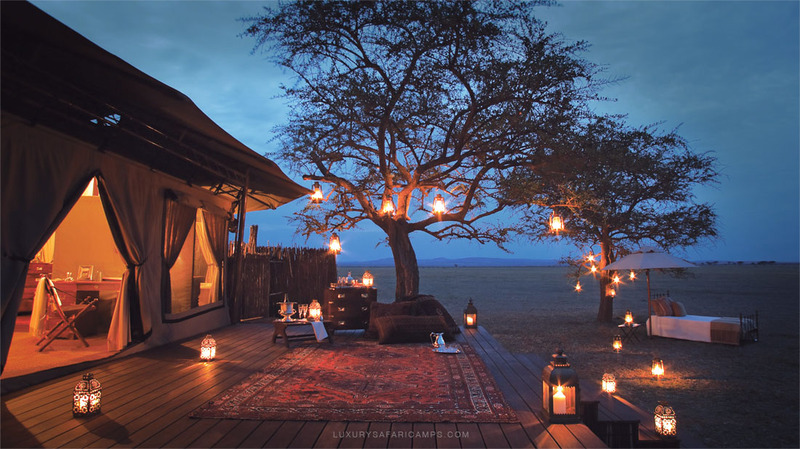 The eco-luxury camps supporting these valuable projects depend upon your participation and visit to continue the wildlife monitoring and research, community development initiatives and rehabilitation efforts for securing these prominent wildlife areas. and a protective scout force. Imperative to the success of any wilderness conservation work is ensuring the care of the people who are the natural custodians. Sustainable tourism helps create empowerment with environmental education and support to build partners with a protective stake in their natural heritage and cultural preservation: The future leaders. Guardianship of Maasai Lions with monitoring and biological research for habitat protection through MWCT’s peer program. In recognition of the state-of-the-art clean energy supply to these camps as well as ingenuine usage of harvested rain water, these camps have received some of the most prestigious accolades for being leaders in environmentally-green safaris with a light carbon footprint. International Flight from Europe / USA, Tipping (at your discretion), Shopping and Personal expenses such as spa treatments, Travel insurance can be purchased with your package, for American residents. We also offer a privately hosted luxury safari with a Specialist professional guide and custom-designed landcruiser on safari. 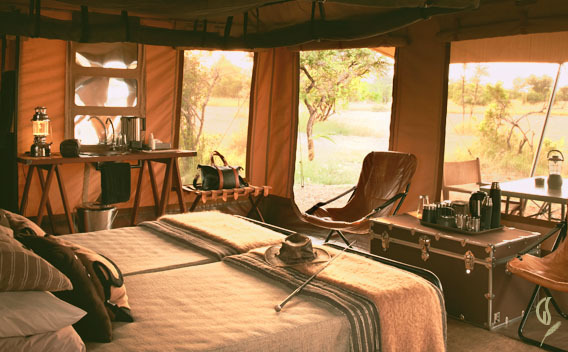 Our camps are home to some of East Africa’s most admired and high rated guides to personally guide your game drives and provide the best suited activity plan day to day to suit your interests, whether photography or specialized species or geology interest. If you wish to travel privately, as a couple, family or group of friends, please get in touch for a privately guiided option. 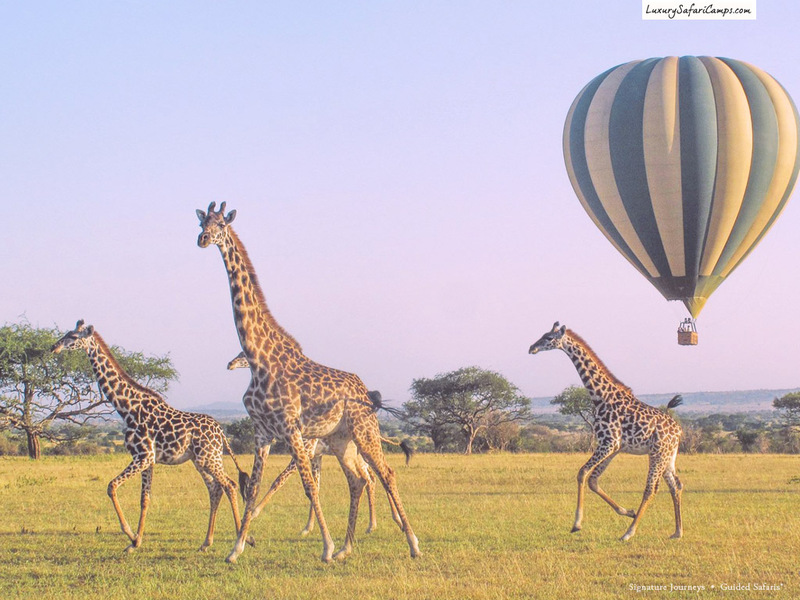 *Note our safaris are never operated as “pre-packaged group travel”: Guided Safaris® helps custom design each trip individually for your chosen dates of travel. 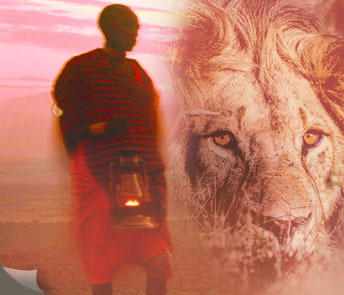 to tailor your private journey to East Africa.